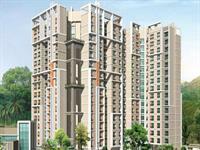 We currently have 152 2BHK, 3BHK, and 4BHK multistorey apartments for sale in Manpada, Thane, Mumbai from Rs 19.5 lakhs to 3.9 crores (average rate Rs 12,328 p.s.f). 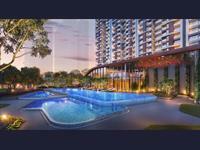 Over 83 flats are available in upcoming and resale apartment projects/societies including Neelkanth Greens, Kabra Happy Valley and Cosmos Lounge. 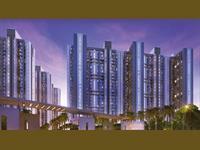 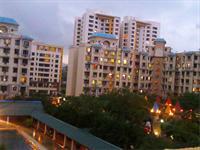 The localities adjacent Manpada having apartments, flats are Vasant Vihar, Eden Woods and Gawand Baug. 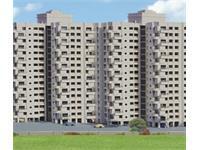 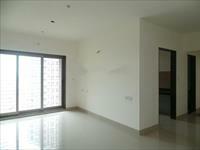 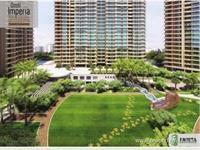 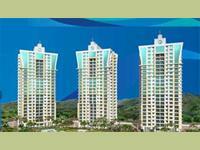 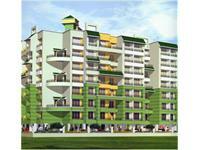 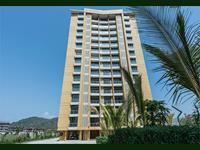 2 bhk flat available at lok vruksha.